BakuCard all events. 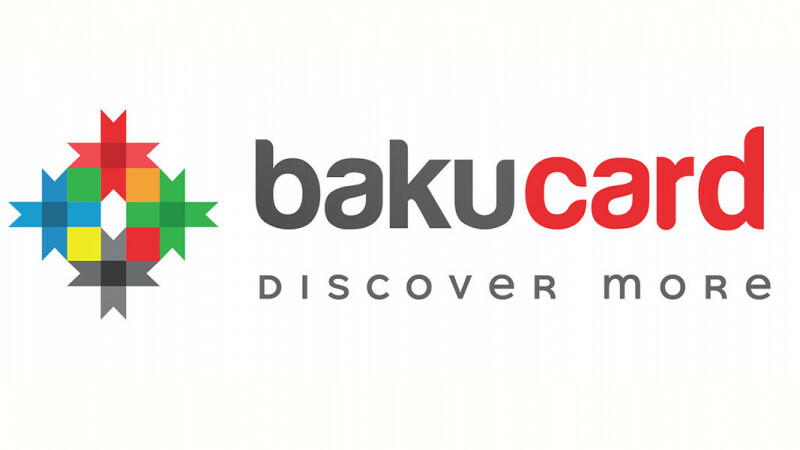 Buy tickets for events in BakuCard. BakuCard is the official pass that unlocks Azerbaijan's vibrant capital making the spectacular city even more appealing for visitors. 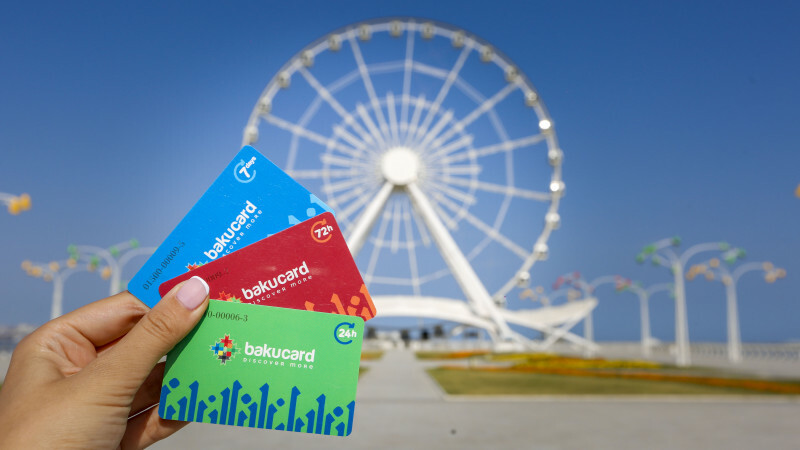 BakuCard includes free public transport, entry tickets for selected city museums and attractions, plus discounts and special offers at shops, cafes, restaurants and much more. • Free city-wide public transport on metro and bus networks. • Free entry or discounts to selected city museums and tourist attractions. 7 days card - 15 AZN. • BakuCard Guide Book and Baku City Map. Your BakuCard will be activated automatically when you use it for the first time, expiring 24 hours, 72 hours or 7 days later according to the card type purchased.